Beaches on the Pacific - With pollution-free beaches along the Pacific Ocean, Puntarenas is a surfer’s paradise. The main port, Caldera, is one of the entry points in the country and often has cruise ships embarking daily. Head south to Jaco and take a ride on one of the inflatable banana rafts being towed by boats on the beaches. Puntarenas and its surrounding area offer an excellent assortment of activities such as sea kayaking, sports fishing, and tours to any of the Pacific islands. Accessible transportation - With the railroad connection to the Central Valley, ferries from Playa Naranjo and Paquera in the Nicoya Peninsula, and buses from San José, Quepos, and Monteverde, getting to Puntarenas is relatively simple and inexpensive. Bike rentals are also available from any of the local bike shops at low-priced rates. Rich heritage - The well-known Tourist’s Stroll avenue, which runs along the beach and is home of the annual carnival celebration, the Virgin of the Sea boat parade. Well-known for their peaceful people, residents of Puntarenas often sell a delicious ice-cream apretado out of the front of homes. Corvina is the most commonly served fish and shrimp and lobster are often including in meals. 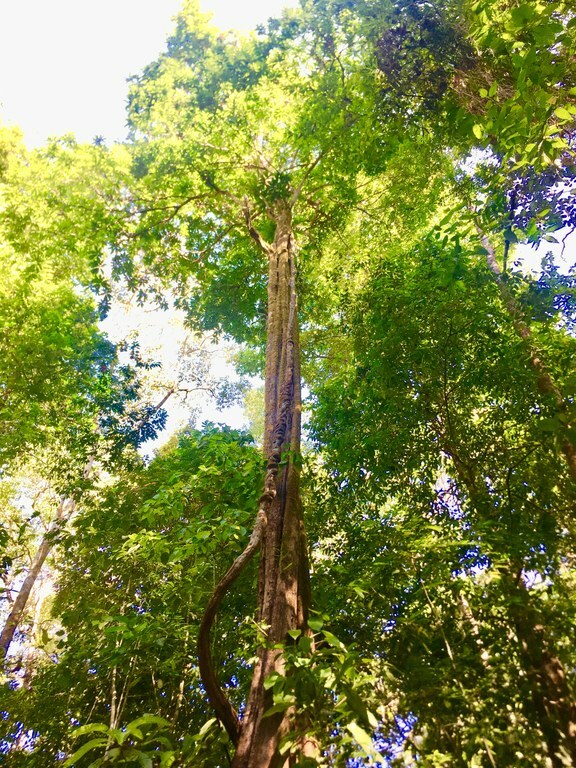 Growing economy - With ecotourism now booming in Puntarenas, entrepreneurs have planned for significant changes in the employment of their businesses for the start of 2014; 13 percent of respondents are currently planning for new hires. 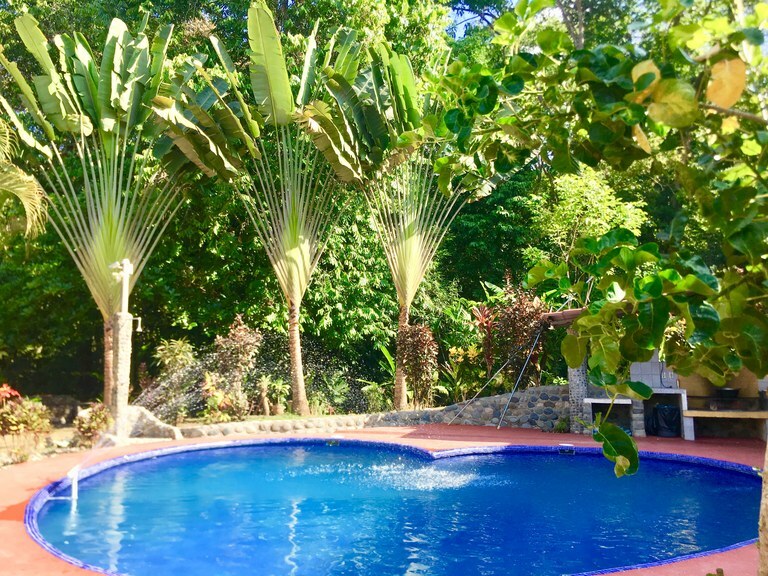 This house with one bedroom and one bathroom is located in Uvita, Puntarenas Costa Rica, in the county of Osa. 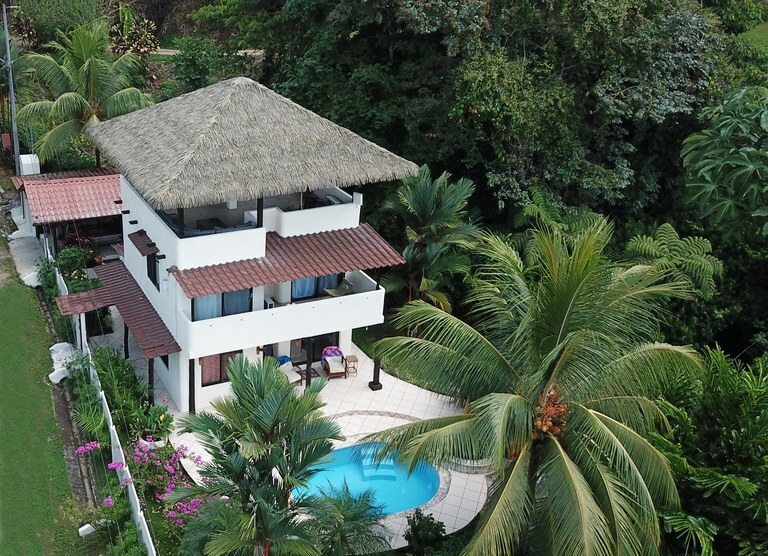 This property with wooded view is situated in the rain forest of Costa Rica. 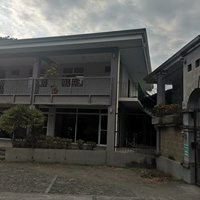 The land area of this house is 490,00 square meter (5.274,30 square feet), and it has a living space of 100,00 square meter (1.076,39 square feet). This house has air conditioning through a wall unit. This house is available furnished. 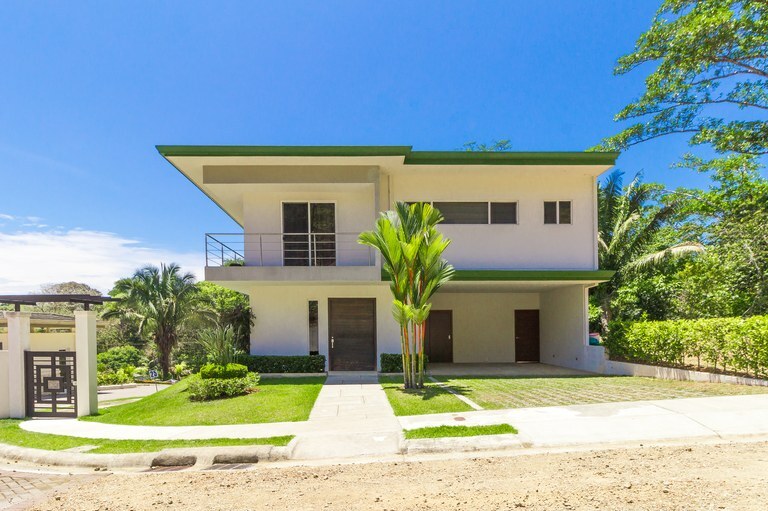 This house with 3 bedrooms and 3 bathrooms is located in Uvita, Puntarenas Costa Rica, in the county of Osa. 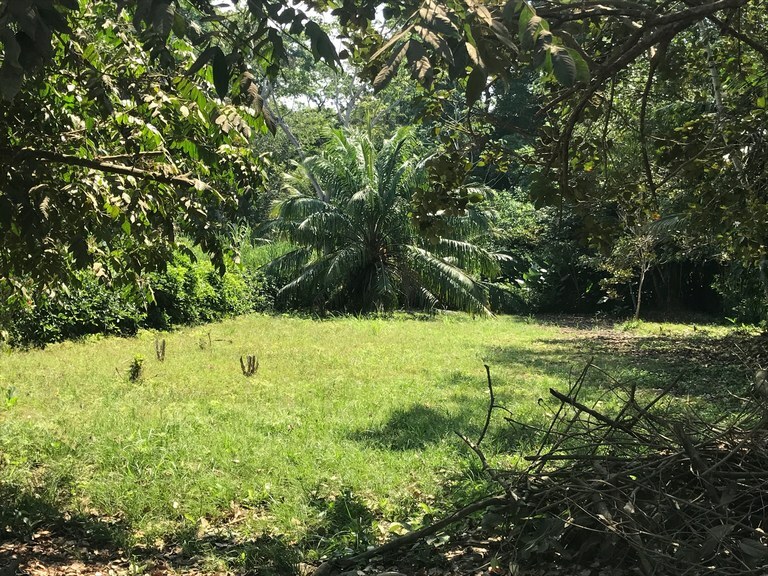 This mountain property with mountain, wooded and river views is situated in the rain forest of Costa Rica. The land area of this house is 1,64 hectare (4,05 acre), and it has a living space of 185,81 square meter (2.000,03 square feet). This house has air conditioning through multiple wall units. This house is available furnished. The property also features an above ground pool. 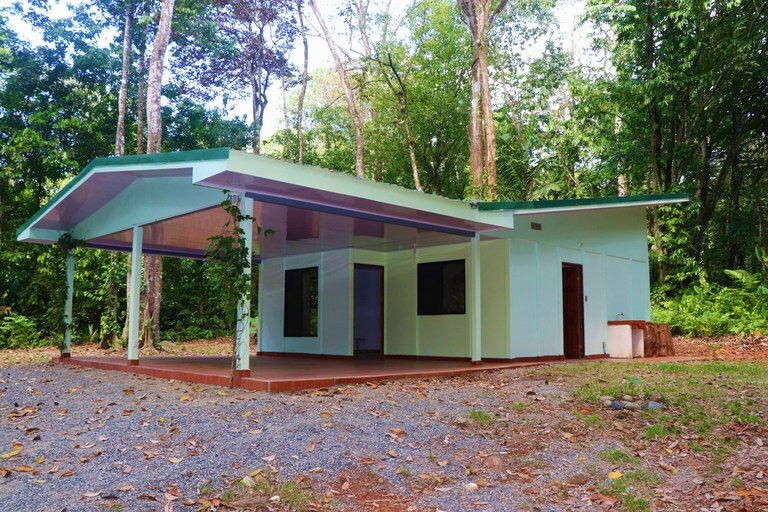 This home construction site is located in Ojochal, Puntarenas, Costa Rica, in Osa county. 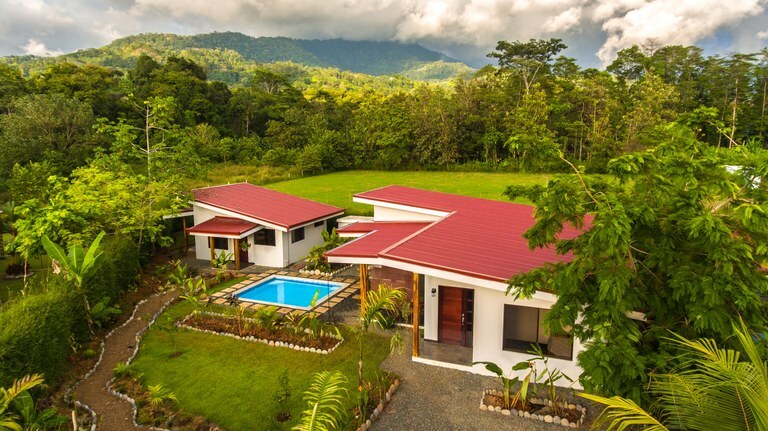 This mountain property with mountain and wooded views is situated in the rain forest of Costa Rica. 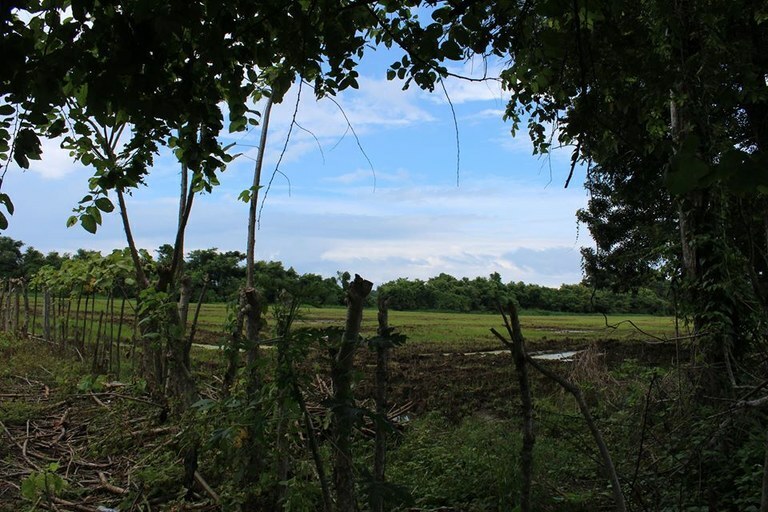 The land area of this home construction site is a total of 28,15 hectare (69,56 acre). 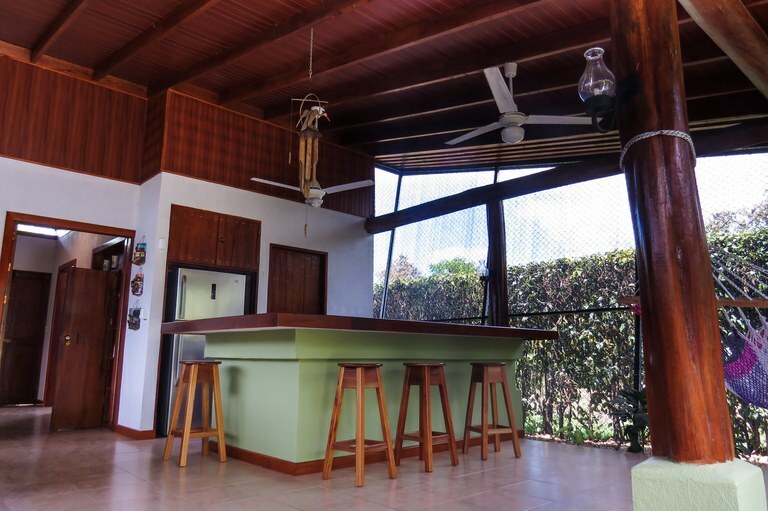 This house with 2 bedrooms and 2 bathrooms is located in Bahía Ballena, Puntarenas Costa Rica, in the county of Osa. 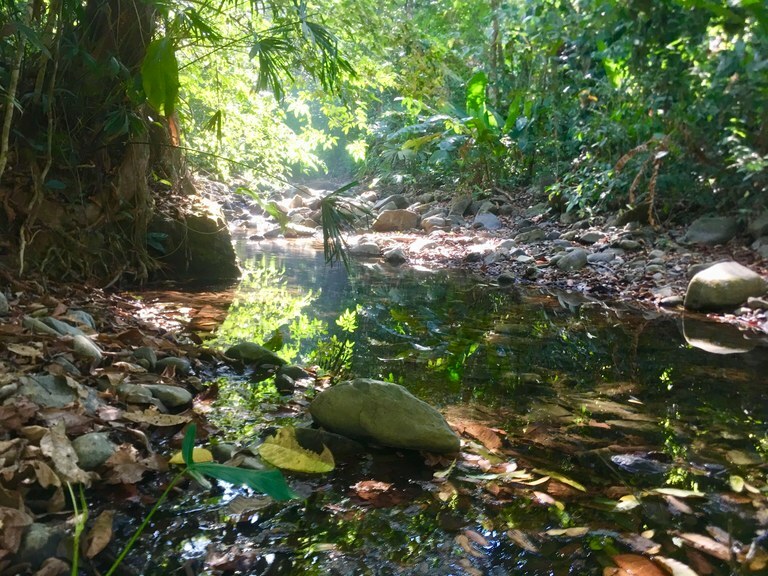 This mountain property with wooded and river views is situated in the rain forest of Costa Rica. The land area of this house is 1,05 hectare (2,59 acre), and it has a living space of 130,06 square meter (1.399,95 square feet). This house is available furnished. This property includes an oven, a microwave and a refrigerator. The property also features an in-ground pool. 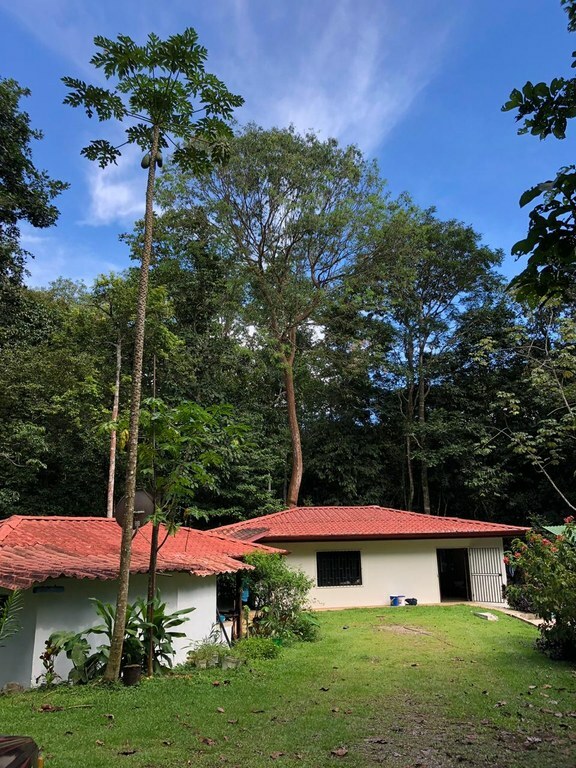 This house with 2 bedrooms and one bathroom is located in Ojochal, Puntarenas Costa Rica, in the county of Osa. 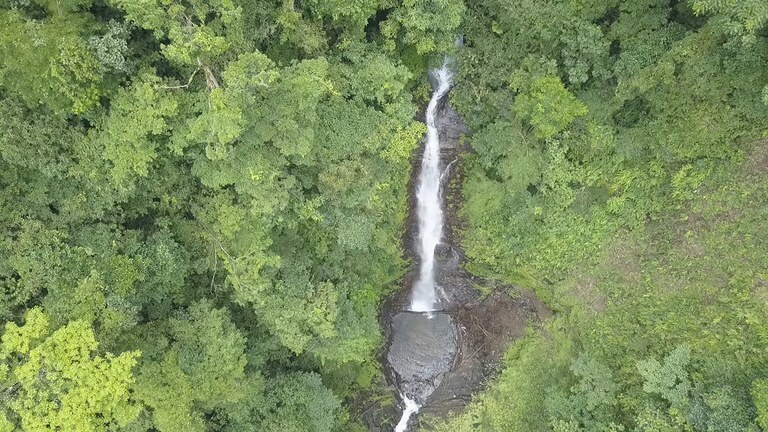 This mountain property with wooded and river views is situated in the rain forest of Costa Rica. The land area of this house is 1,49 hectare (3,68 acre), and it has a living space of 57,00 square meter (613,54 square feet). 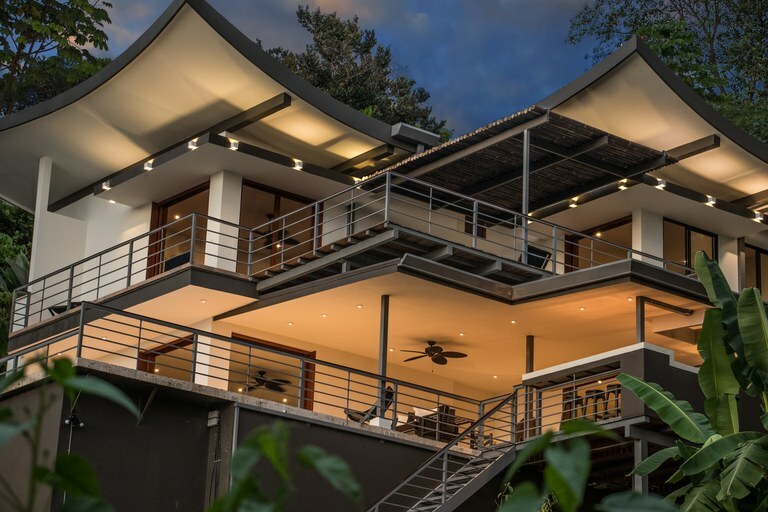 This house is located in Aguirre, Puntarenas, Costa Rica, in county. 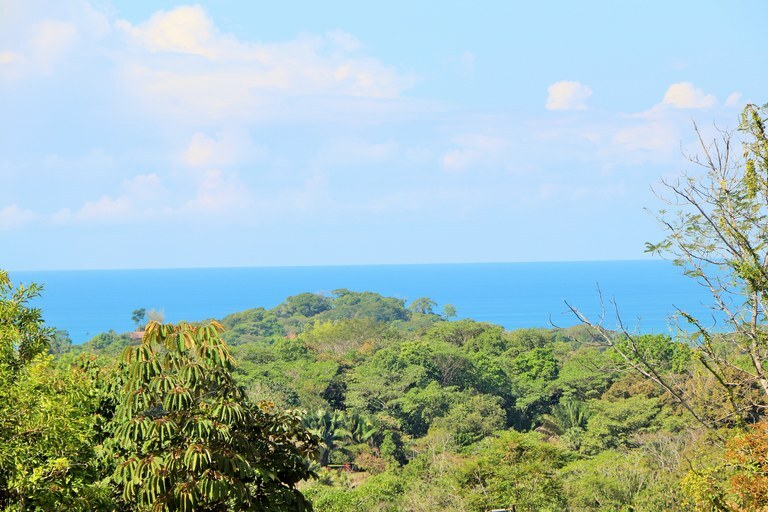 This property with view is situated in the tropical dry forest of Costa Rica. The land area of this house is 50,00 square meter (538,19 square feet), and it has an interior space of 50,00 square meter (538,19 square feet). 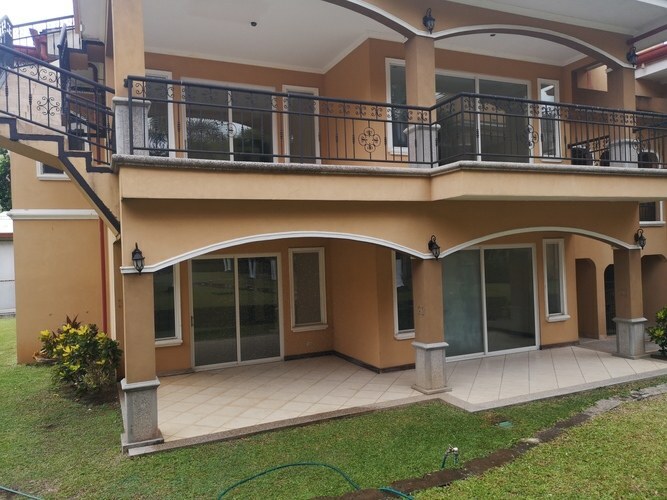 This house with 4 bedrooms and 3 bathrooms is located in Ojochal, Puntarenas Costa Rica, in the county of Osa. 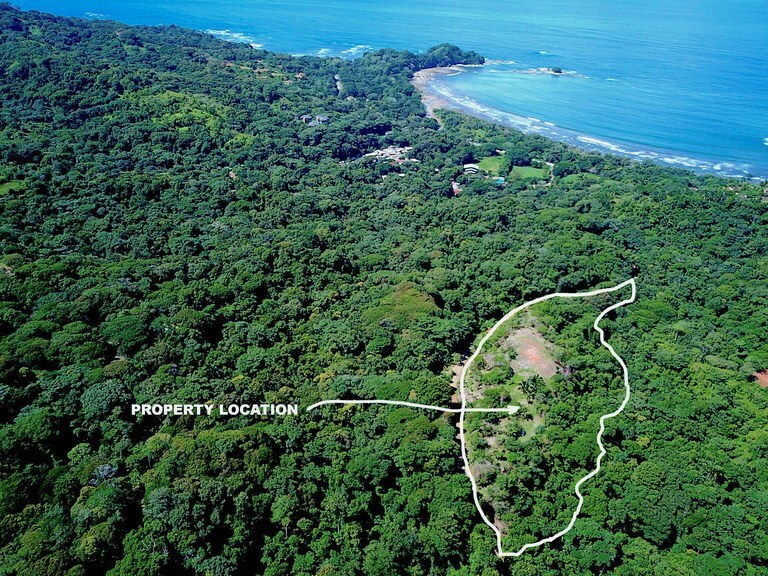 This mountain property with mountain, wooded and ocean views is situated in the rain forest of Costa Rica. The land area of this house is 0,83 hectare (2,05 acre), and it has a living space of 342,81 square meter (3.689,96 square feet). This house has air conditioning through a wall unit. This house is available furnished. This property includes a stove, an oven, a microwave and a refrigerator. The property also features an in-ground pool. 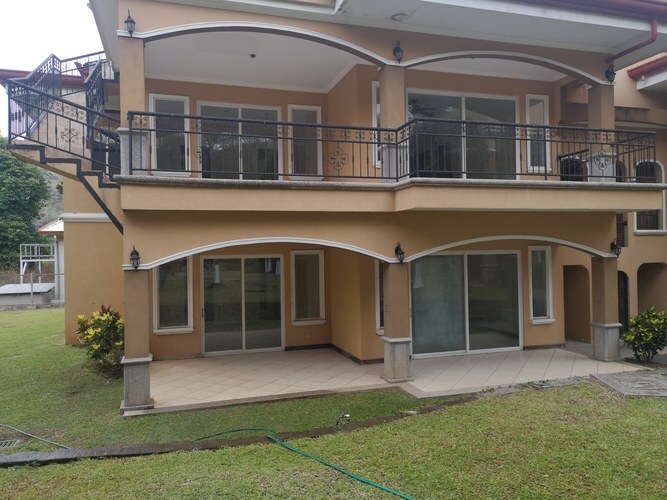 This house with 4 bedrooms and 5 bathrooms is located in Uvita, Puntarenas Costa Rica, in the county of Osa. 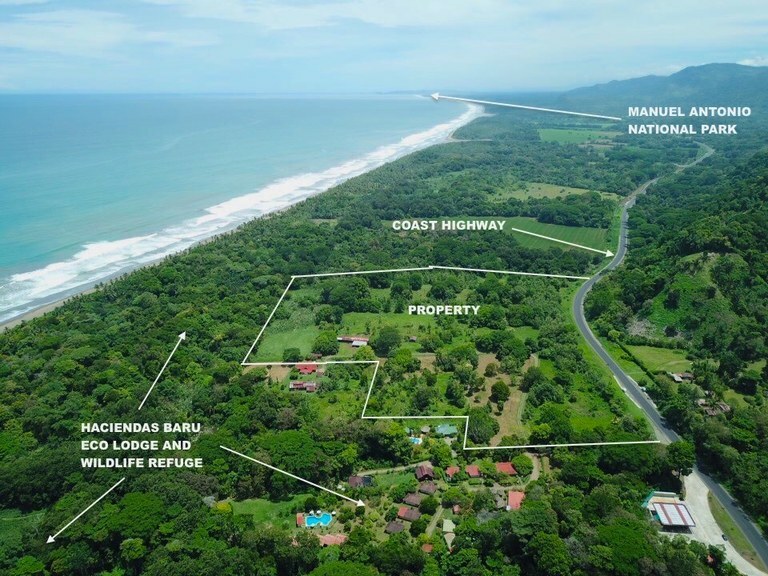 This mountain property with mountain, wooded and ocean views is situated in the rain forest of Costa Rica. 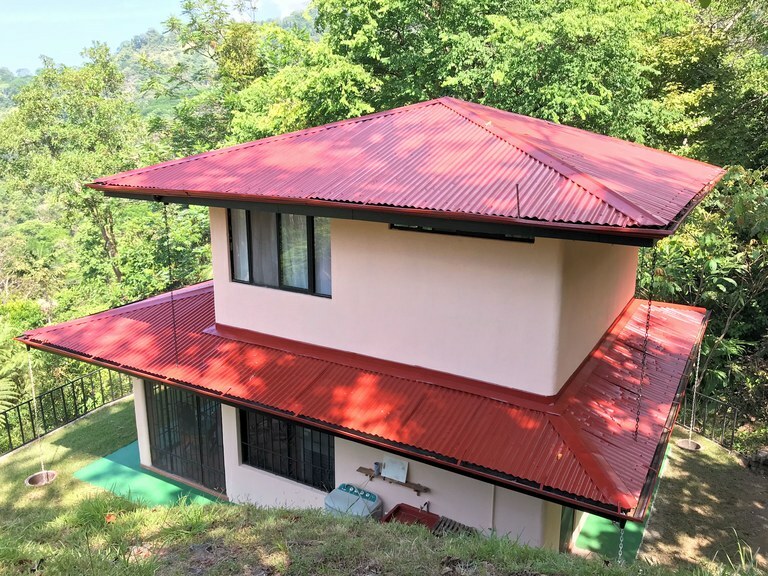 The land area of this house is 1.402,00 square meter (15.090,94 square feet), and it has a living space of 325,16 square meter (3.500,00 square feet). This house has air conditioning through multiple wall units. This house is available furnished. The property also features an infinity pool and a jacuzzi. 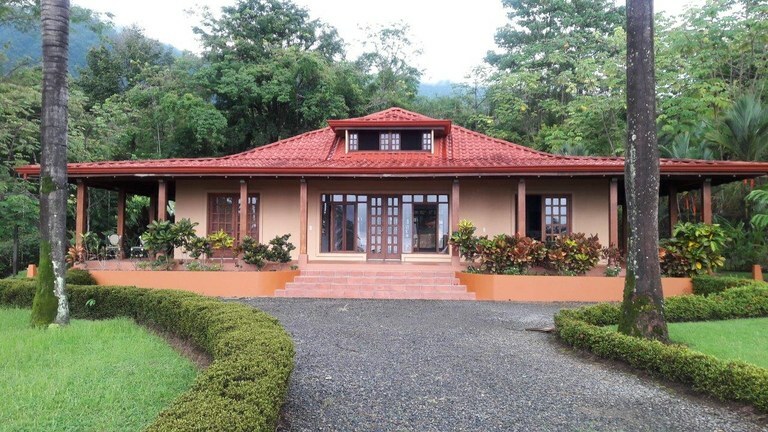 This house with 3 bedrooms and 3 bathrooms is located in Matapalo, Puntarenas Costa Rica, in the county of Aguirre. 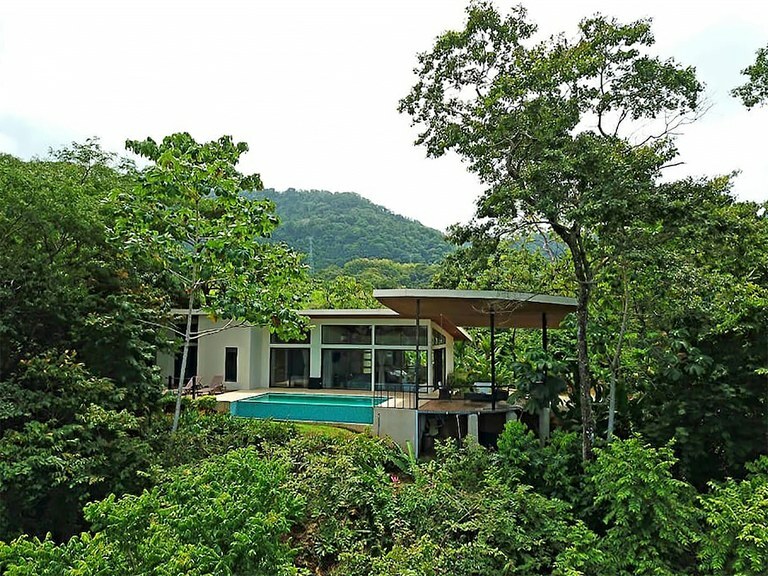 This mountain property with mountain, wooded and ocean views is situated in the rain forest of Costa Rica. The land area of this house is 4.565,00 square meter (49.137,06 square feet), and it has a living space of 157,94 square meter (1.700,05 square feet). This house has air conditioning through multiple wall units. This house is available furnished. The property also features an infinity pool. 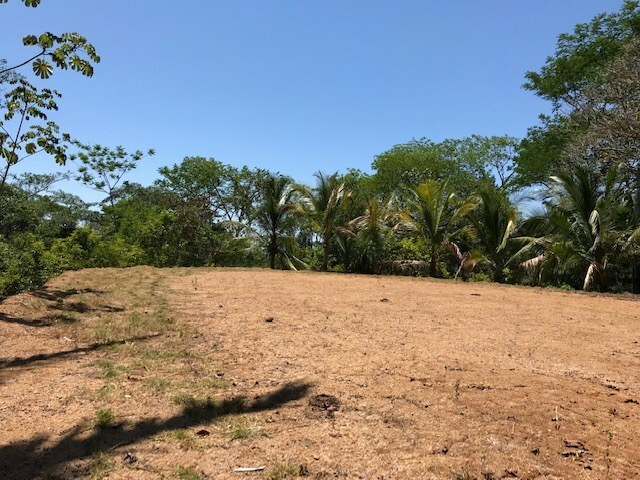 This property is located in Uvita, Puntarenas, Costa Rica, in Osa county. 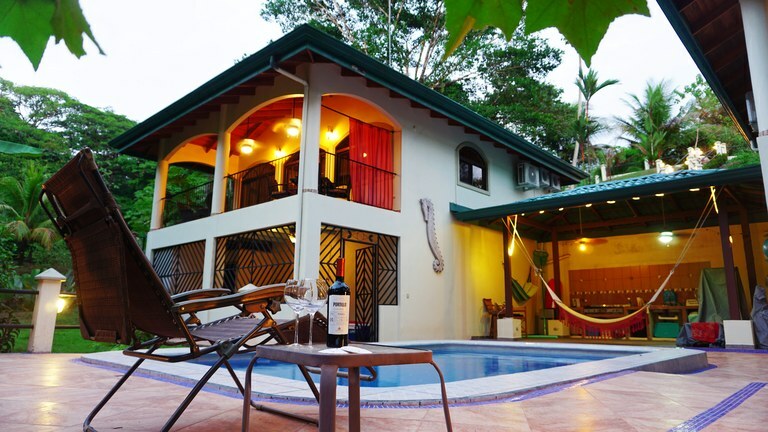 This near the coast property with wooded view is situated in the rain forest of Costa Rica. 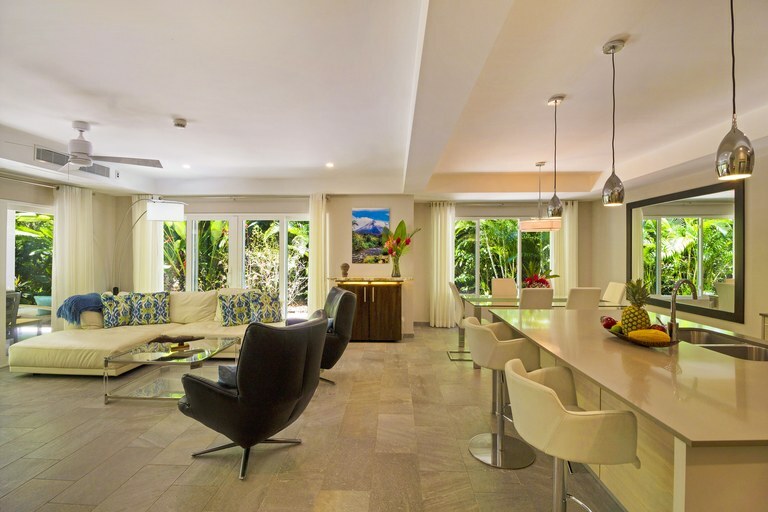 The land area of this property is a total of 1.003,00 square meter (10.796,16 square feet).